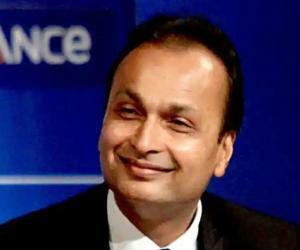 Anil Ambani is an Indian business tycoon, who is the chairman of Reliance ADA Group. 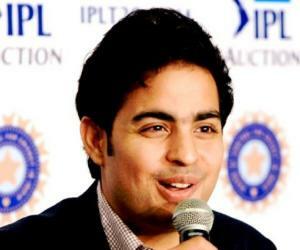 Check out this biography to know about his childhood, family, life history and achievements. Anil Ambani is an Indian business tycoon, who is the chairman of Reliance ADA Group, formed after the demerger from Reliance Industries Limited, headed by his elder brother Mukesh Ambani. 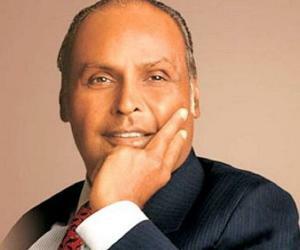 Prior to the demerger, following in their father Dhirubhai Ambani's footsteps, the two brothers expanded the Reliance business empire to include industries such as textiles, petroleum, petrochemicals, power and telecommunications and more. 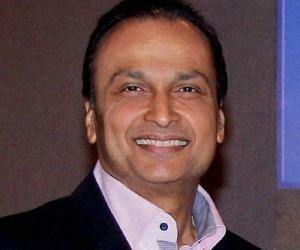 Anil is currently the head of a host of companies including Reliance Capital, Reliance Infrastructure, Reliance Power and Reliance Communications. 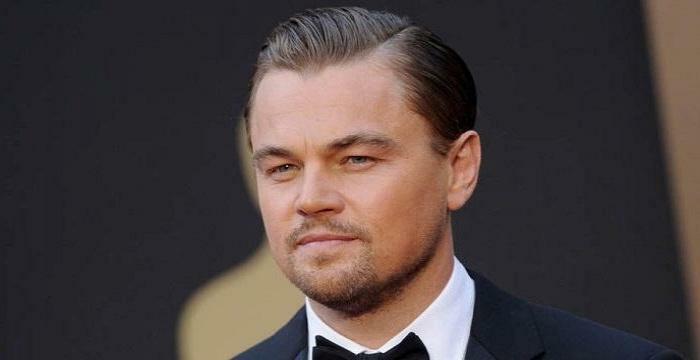 He is a major partner of Steven Spielberg's production company DreamWorks. He has received a number of awards and accolades for achievements in the field of business, including the 'Best role model' honor by 'India Today' magazine. 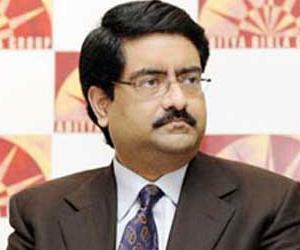 He was among the top ten richest Indians since 2004, but fell out of the list in 2009 after major erosion in his wealth. Recently, the shares of his wireless unit, Reliance Communications, saw a $513 million wipeout, even though profits from Reliance Capital Ltd. and Reliance Power Ltd. outstripped the erosion. 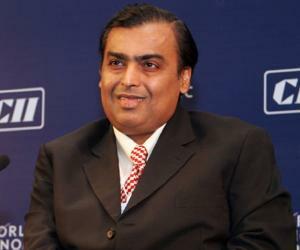 According to the Forbes billionaire list, he is currently the 33rd richest Indian with a net worth of $3.2 billion.